Well Lecrae has conservative Christians gritting their teeth again. 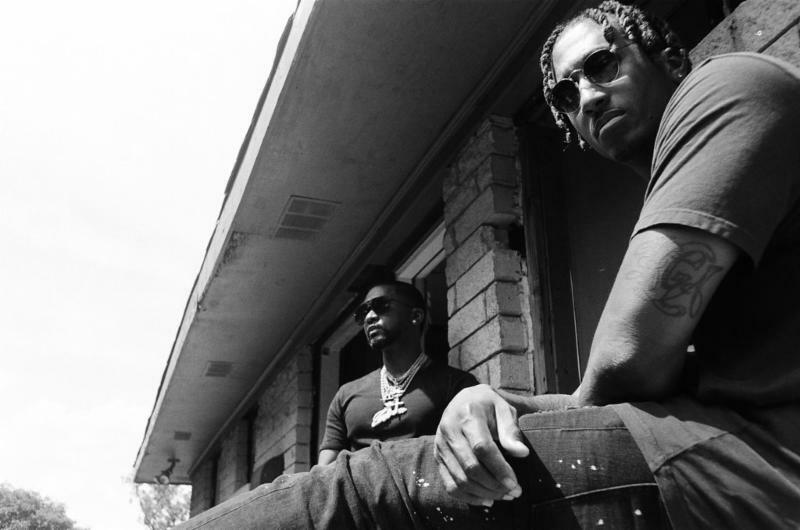 This time with the title of his new mix-tape “Let The Trap Say Amen,” which features a partnership with producer Zaytoven. In the press release sent over by Lecrae’s label, Lecrae explains what is meant by the title of the new album. Take a look at his statements below and let us know what you think in the comments section or on our social media pages. Also check out the track-listing. Lecrae has a song with Waka Flocka Flame! 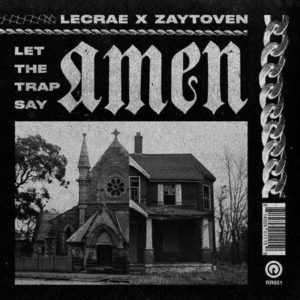 Brimming with Zaytoven’s thunderous beats and Lecrae’s vivid storytelling, the 13-track project, Let The Trap Say Amen, is available today (June 1) for pre-order. Download now and receive the first single “Get Back Right” as an instant gratis track. To bring his message home, Lecrae is hosting a city wide community contest in Atlanta to honor exemplary small business owners, youth entrepreneurs, artists and musicians. Contestants are instructed to submit videos via Instagram using the hashtag #trapsayamen and tagging @lecrae by June 15, 2018. To celebrate the positivity that exists in the trap, on July 6, Lecrae and Reach Records will also host a pop up performance in Atlanta and present the outstanding contest winners with a cash prize. Further details will be announced in the coming weeks. This entry was posted in Gospel Rap, Reviews and tagged Lecrae, Let The Trap Say Amen, mix-tape, Zaytoven by Kris Patrick. Bookmark the permalink.